Manny Machado's agent is not pleased with recent reports from Buster Olney of ESPN and Bob Nightengale of USA Today. "I have known Bob Nightengale and Buster Olney for many years and have always had good professional relationships with both. But their recent reporting, like many other rumors in the past several months, have been inaccurate and reckless when it comes to Manny Machado. I don’t know if their sources are blatantly violating the Collective Bargaining Agreement by intentionally misleading them to try and affect negotiations through the public or are just flat out lying to them for other reasons. But the truth is that their reports on the details of the White Sox level of interest in Manny are completely wrong." Jeff Passan reported in December for Yahoo Sports there was some belief Machado and Bryce Harper would land contracts worth more than $300 million this offseason. This statement from the agent could be a negotiating tactic as Machado's market doesn't appear to be quite as lucrative as once thought in the early stages of the offseason. ESPN.com noted the New York Yankees and the four-time All-Star "were so far apart in their conceptual conversations that New York didn't extend an offer." It also pointed out the Philadelphia Phillies are interested in both Machado and Harper, which would leave the one they didn't sign in need of alternative options. It is not very often two 26-year-old, generational talents hit the open market at the same time, and it represents a unique opportunity for teams to sign them long term and reap the benefits of their prime production. It stands in stark contrast to teams signing players in their 30s based on past accomplishments just to see their numbers drop. Machado has two Gold Gloves and drilled 33 or more home runs in each of the last four years as one of the best two-way players in the league. 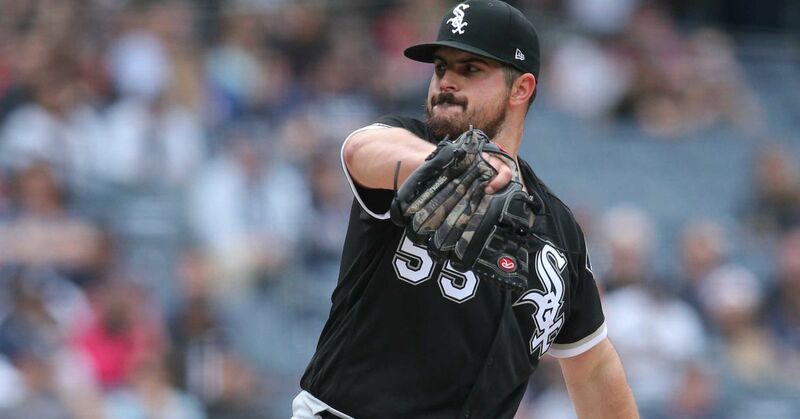 The White Sox have been in rebuilding mode for multiple years and haven't made the playoffs since 2008, but they have young prospects reaching points in their careers where they will start being major contributors. Machado is someone who could put them over the top and make them instant contenders in the American League Central. A seven-year, $175 million deal would be notably affordable for someone like that, and Machado's agent let it be known that may not be the correct number.